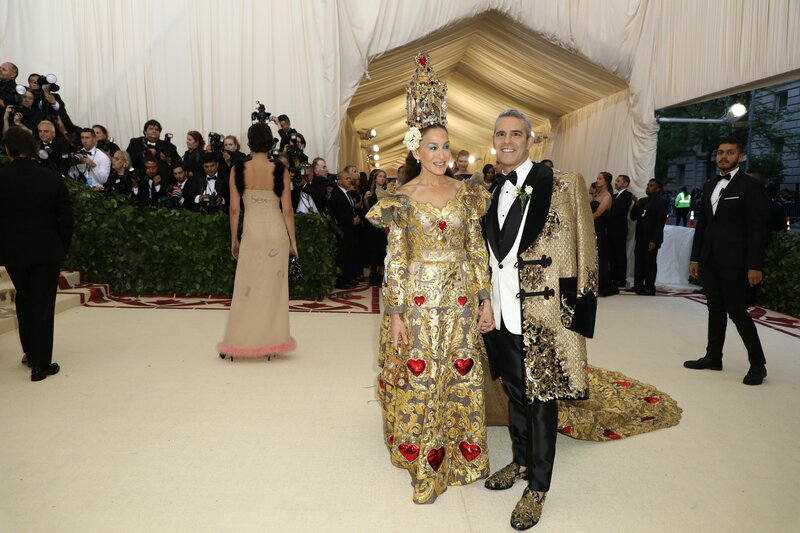 It’s that time of year again for the annual Met Gala, or as it is more formally known, The Costume Institute Gala at New York’s Metropolitan Museum of Art. The Gala centres on the theme of the year’s respective Fashion Show; this year, it’s Heavenly Bodies (see below). 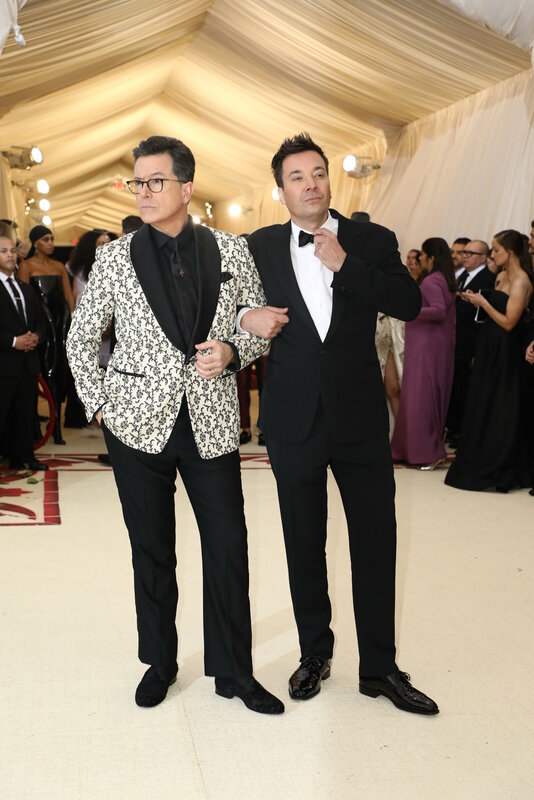 Vogue’s slide show of the event seems to be the most extensive one (although it misses Stephen Colbert and Jimmy Fallon’s channelling of Zoolander). 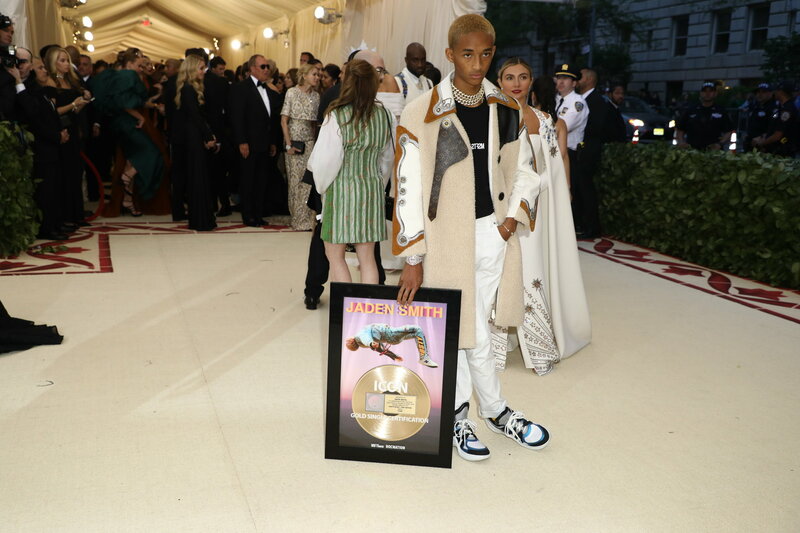 There are lots of crosses, cardinal capes, halos and tiaras (with Rhianna and Sarah Jessica Parker taking the crown (pun intended), a few angelic outfits, and some guests that didn’t seem to have gotten the memo (Jaden Smith apparently showed up at the wrong event). I shall write more about the exhibition once I had a chance to see it. For now, I admit quite liking the Gala’s red carpet, at its best moments, it nicely deconstructed Catholicism dogma by prioritising its aesthetic over its dogmatic elements. Perhaps the exhibition is able to turn the tables on fashion and reveal the dogmatic elements behind its aesthetic plays.